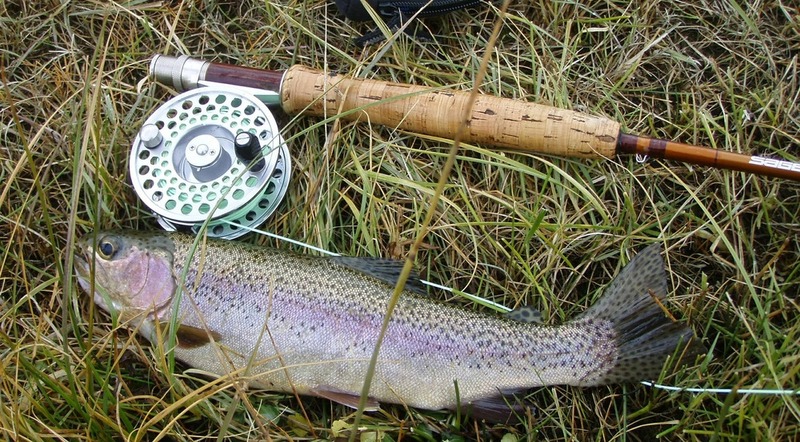 Experience and learn the art of fly fishing with a local guide. Whether you are a beginner or an avid angler, you will benefit from the local knowledge and tips our guides offer. We have half, full, and multi-day trips available. See below for pricing and trip information. Base camp, food, and some gear provided.